It's Official! Principal Brandon Dedmon is now an Architect! Congratulations to our company Principal, Brandon Dedmon, on officially becoming an Architect! As Summer 2018 officially draws to a close, we are pleased to announce that construction on our latest theater/entertainment project has begun right on schedule. Cinépolis Luxury Cinemas at the Hillsdale Mall in San Mateo is underway and coming soon! Stay tuned for more updates! Visit HIllsdale Mall’s Redevelopment web page. Watch this space for more updates sure to come! GRAND OPENING: CINÉPOLIS VICTORY PARK! We have great news! This week marks the grand opening of Cinépolis Luxury Cinemas Victory Park in Dallas, Texas! 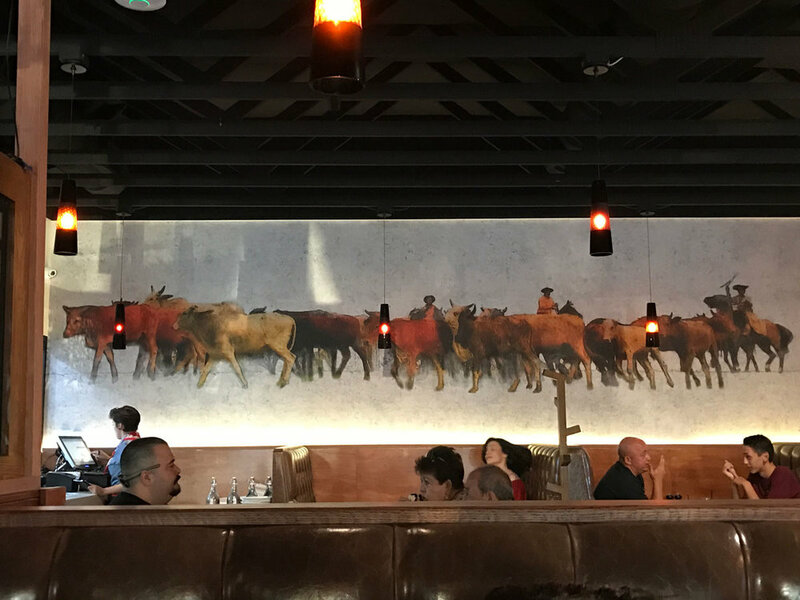 At 44,000 square feet, Victory Park marks the second largest draw in the district's main corridor, behind only the American Airlines Center, home to the Dallas Mavericks and Dallas Stars. Read more in this article from Dallas News. Visit Cinépolis Luxury Cinemas Victory Park online page. Cinépolis Luxury Cinemas Hamlin will open at Hamlin Town Center this summer. 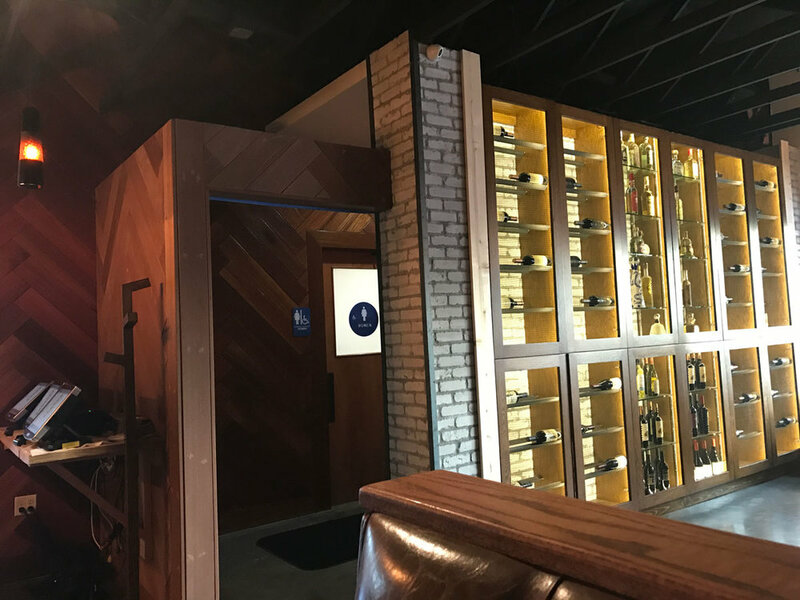 This location will offer fully-reclining leather seats, in-theater dining by the push of a button, a gourmet menu, full bar, elegant lobby space, and cutting edge sound & projection technology. Follow Cinépolis Hamlin on social media. We took a trip down the I-10E to get a progress report on construction at the Andaz by Hyatt. Well... things are coming along just swimmingly! This luxury hotel on Palm Canyon Drive in Downtown Palm Springs is going to be absolutely spectacular! 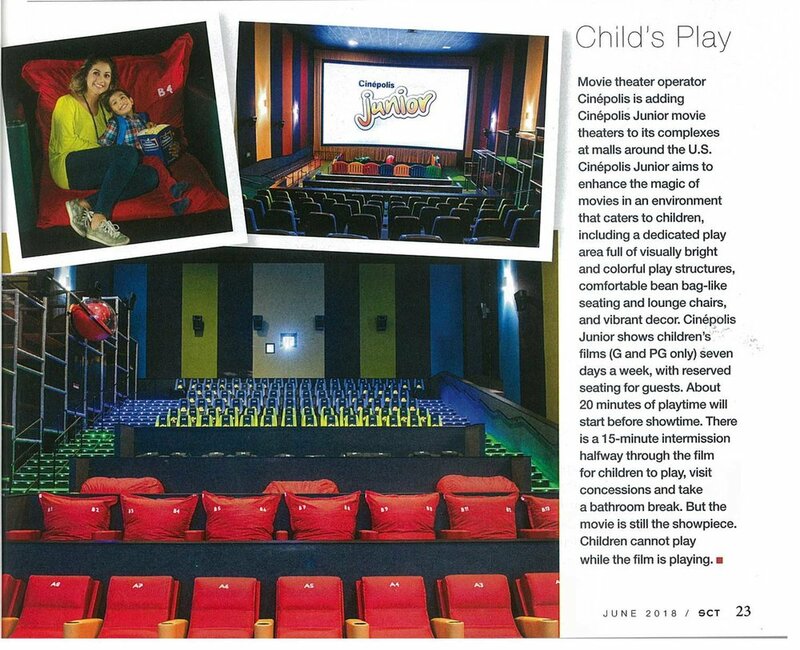 This month's edition of Shopping Centers Today shines the spotlight on Cinépolis Junior—an imaginative and colorful space that has been specially designed to accommodate kids and their unique experience at the movies. Cinépolis Junior shows G and PG movies only and allows 15-20 minutes of playtime before the movie and half-way through the flick. Cinépolis Junior is really creating something special for the little ones with this vibrant and bean-bag-laden theater where playtime is encouraged, however in a structured fashion. SMS Architects is well acquainted with Cinépolis Junior's existing locations in Vista and Pico Rivera. We were the architect for these family- and kid-friendly cinemas. We are so happy to hear that Cinépolis Junior is expanding to more locations! Yesterday was no ordinary day at the office. Around lunchtime, the SMS Architects team along with Wright Engineers and P.R. Construction headed out to the courtyard for a playful and muy delicioso Taco Wednesday. Thank you to Liz Cera, Scott Jones, Wright Engineers, P.R. Construction AND Ramon and Emma of Tacos Tacos a Domicilio for this festive and fun outdoor lunch! We can't wait to have another courtyard lunch break!